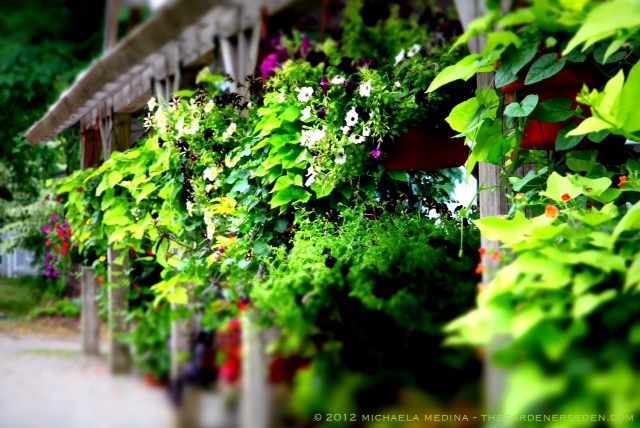 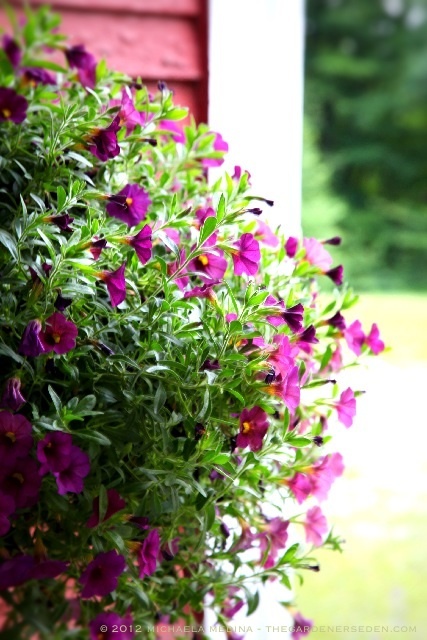 § 3 Responses to Pots in the Garden, Part Two: Tips for Maintaining Hanging Flower Baskets…"
thanks for the hanging basket tips… I love your blogs Michaela. 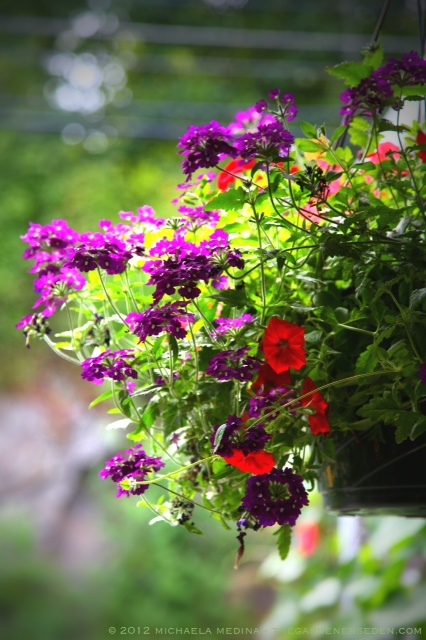 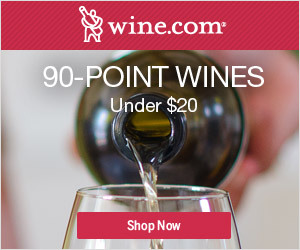 Always beautiful photos, useful info and written in a nice breezy tone! 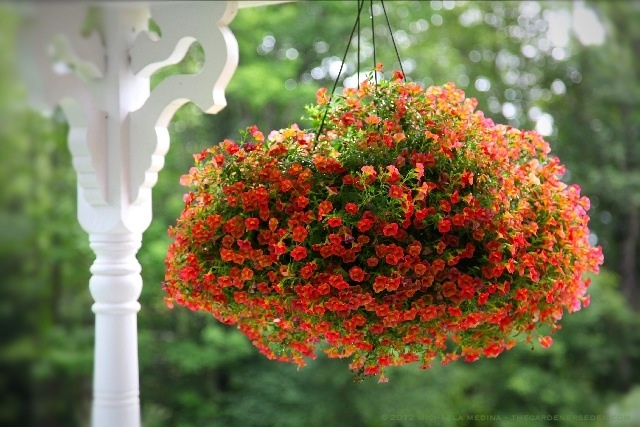 You are currently reading Pots in the Garden, Part Two: Tips for Maintaining Hanging Flower Baskets… at The Gardener's Eden.